3079 Boardwalk St Pleasanton, CA. | MLS# 481071 | Andrew de Vries, Probate Real Estate, San Francisco Probate Real Estate, Oakland Probate Real Estate, Berkeley Probate Real Estate, Alameda Probate Real Estate, Lafayette, Contra Costa Probate Real Estate, Probate realtor, Probate agent, Probate Broker. 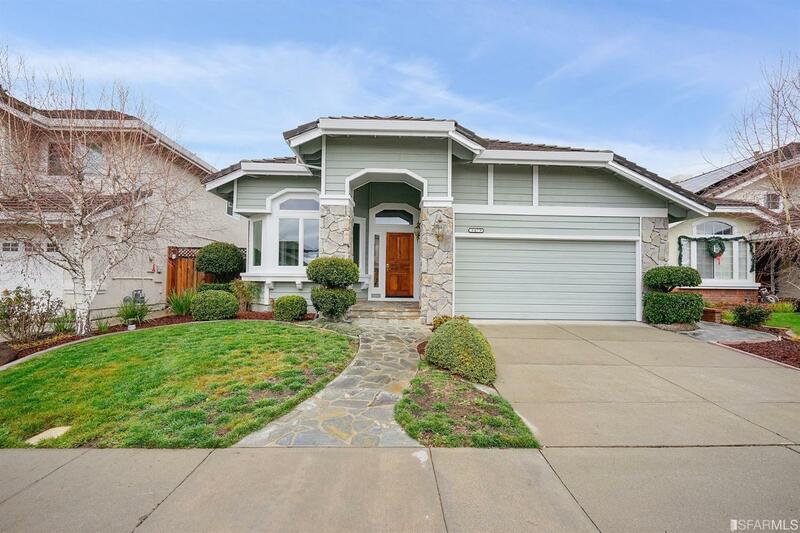 3079 Boardwalk is an elegant, well-maintained 3BD/2BA home for the discerning buyer in the coveted California Place neighborhood of Pleasanton. The 1,881 Sq Ft level-in home boasts a highly-functional floor-plan, greeting visitors with a spacious Formal Living Room with 18ft vaulted ceilings and wet bar, and a bright, open Kitchen/Family Room combination with fireplace and sliding doors to the rear patios. Tucked conveniently off the main living areas is a spacious Master Suite with private Bath featuring dual vanities, water closet and separate shower and tub, PLUS two additional ample Bedrooms and 2nd full Bath. The home's interior has been freshly painted and carpeted for the next owners. A large two car-garage, laundry room and rear yard with decorative concrete patios and gazebo complete this attractive offering in a wonderful location, close to top-rated schools, parks, shopping/dining and easy freeway/public transit commute access. Come out and see the possibilities!